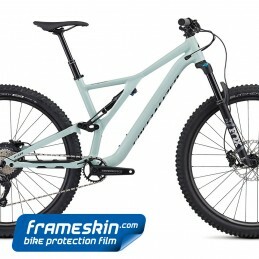 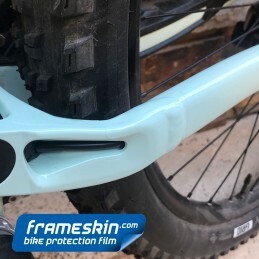 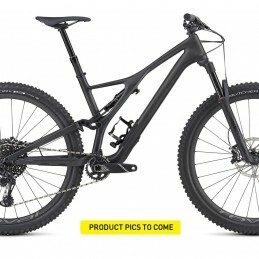 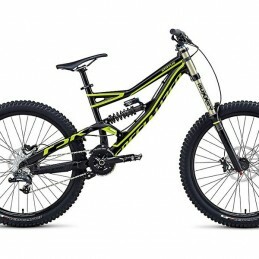 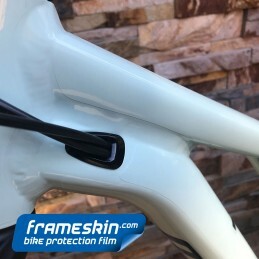 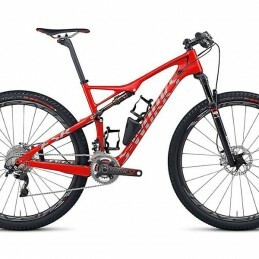 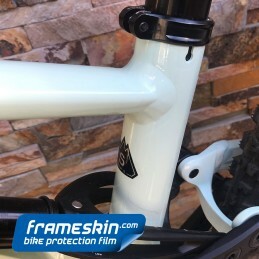 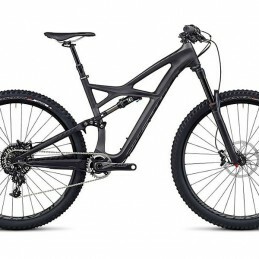 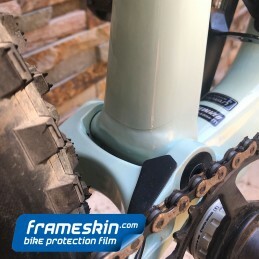 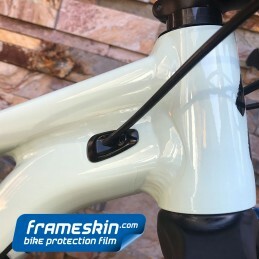 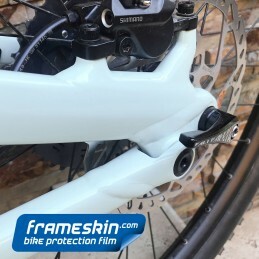 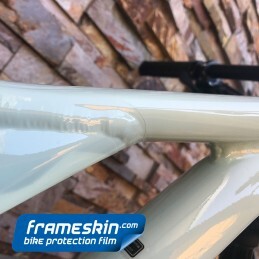 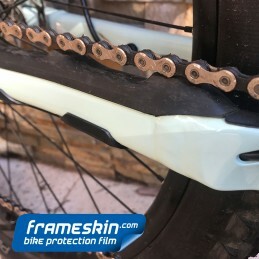 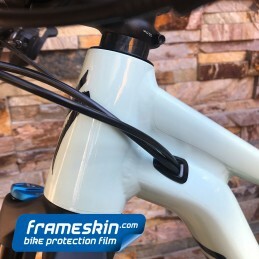 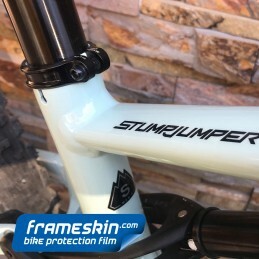 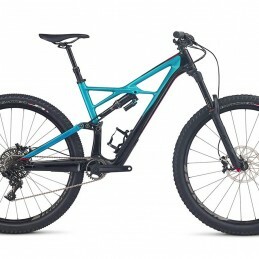 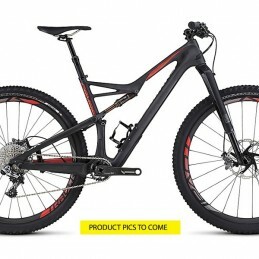 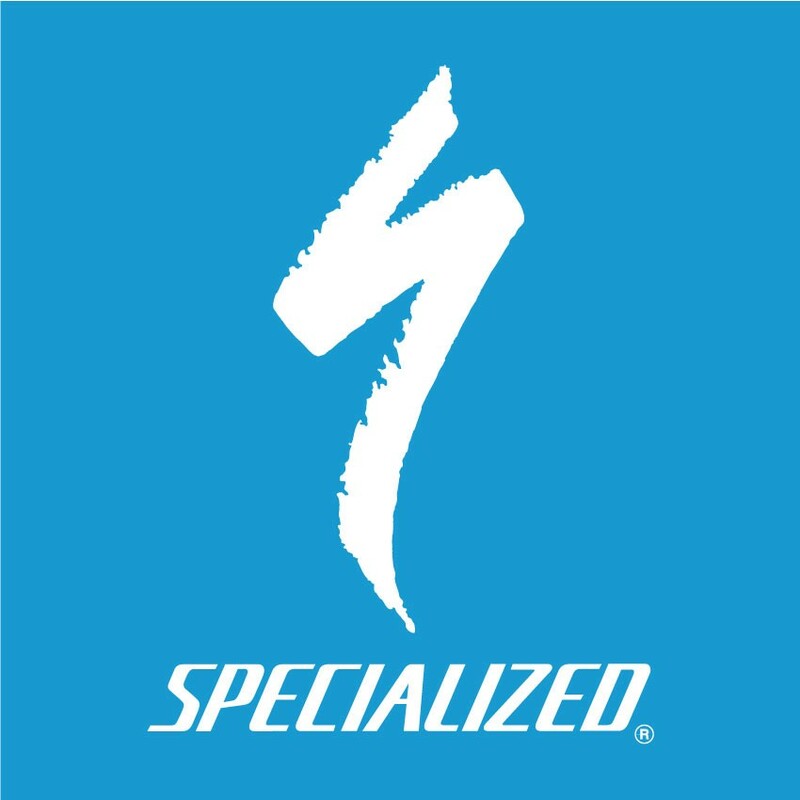 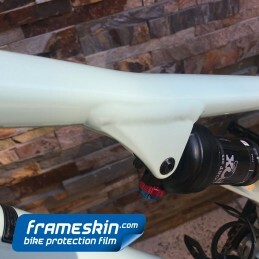 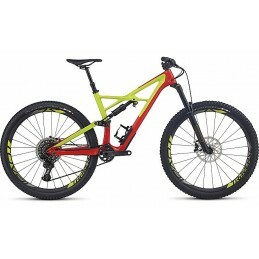 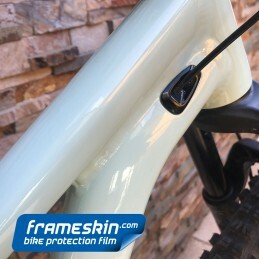 The Frameskin kit for 2019 Specialized Stumpjumper Carbon 29r contains an array of custom-shaped decals for near invisible protection of your frame. 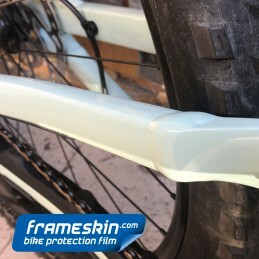 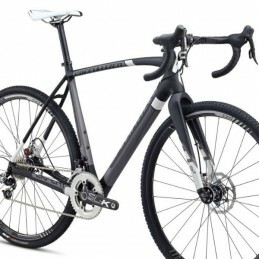 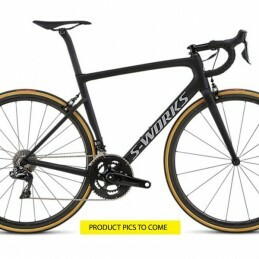 The kit offers outstanding protection for the top tube, down tube, seat stays, chain stay areas and inside the rear triangle. 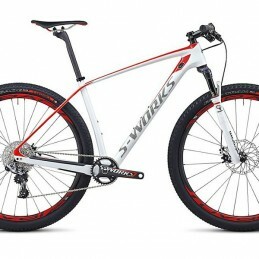 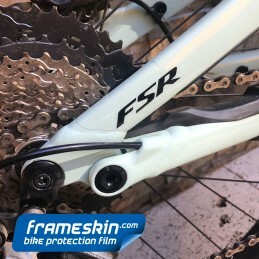 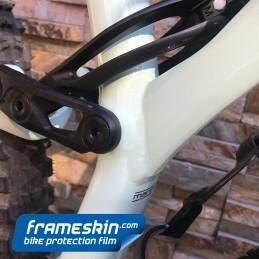 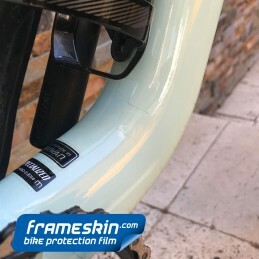 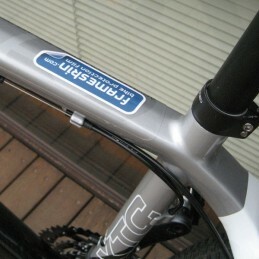 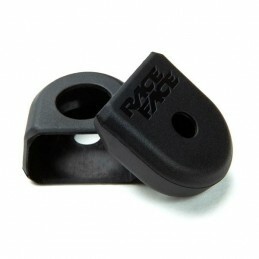 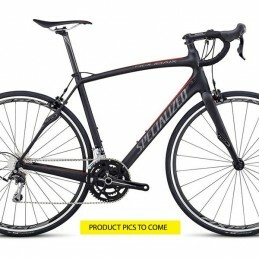 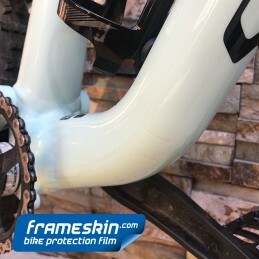 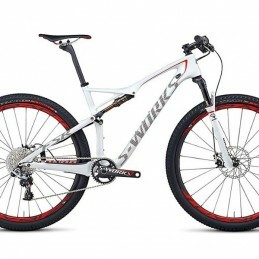 Two film types to suit the finish of your bike. 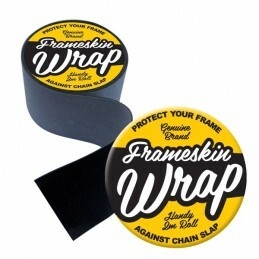 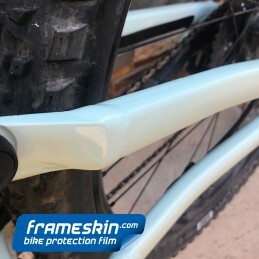 Matte frames will look wicked with Ultra Matte film and Premium Gloss is virtually invisible on a gloss frame.